January 18, 2019, Medina, Ohio – ALICE Training Institute®, the first civilian active shooter response training company in the country, announces independent peer-reviewed research has been released supporting the efficacy of ALICE strategies. 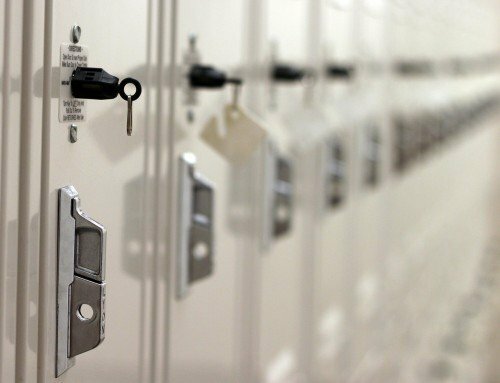 The Journal of School Violence published the scientific research evaluating the traditional lockdown adopted by many schools and found it is no longer a viable stand-alone option. The ALICE options-based strategies can save lives when used in an active shooter event. This independent peer-reviewed study suggests that options-based strategies be adopted over traditional lockdown training to create better outcomes. The research is the first of its kind comparing traditional lockdown with multi-option responses. The researchers discovered a significant reduction in both the length of time an active shooter simulation lasted and the average number of people who were shot when individuals were able to choose options-based strategies during the simulations. An abbreviated table below shows some of the findings revealed in the study. ALICE strategies and organizations that choose to implement ALICE are saving lives by empowering individuals to participate in their own survival by using proactive options-based strategies in the face of violence. “Our results indicate that one multi-option program – ALICE ­- is a more effective civilian response to active shooter incidents compared to the traditional lockdown response.” Cheryl Lero Jonson, Melissa M. Moon & Joseph A. Hendry (2018): One Size Does Not Fit All: Traditional Lockdown Versus Multi-Option Responses to School Shootings, Journal of School Violence, DOI: 10.1080/15388220.2018.1553719. “The study illustrates what we have known since we created ALICE over 15 years ago. These events are survivable and individuals, when empowered with options, can participate in their own survival,” said Greg Crane, Founder of ALICE Training Institute. The full research study can be found on the Journal of School Violence website. ALICE training is the original civilian options-based response program that is designed to replace an inadequate lockdown-only response plan. The reality is that extremely tragic outcomes in these events can be mitigated and are very much survivable. 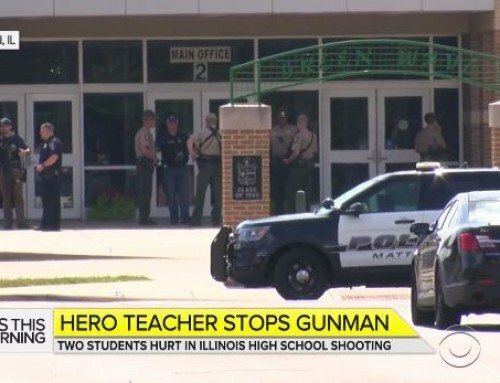 Through training and empowerment, citizens can apply the ALICE proactive strategies and improve chances of survival in any environment where they may find themselves confronted by an active shooter or violent intruder. ALICE strategies are now mirrored and recommended by many Federal and State official guidelines. For More Information about ALICE Training Institute Contact us at [email protected] or 330-661-0106.